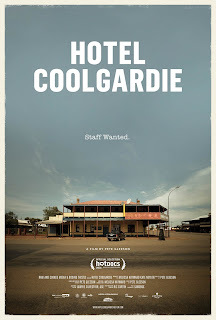 Two young travelers take jobs as barmaides in a small town in Australia in "Hotel Coogardie." The cameras follow these two travelers from Sweden as they try and survive a difficult journey through learning what it takes to be barmaides. 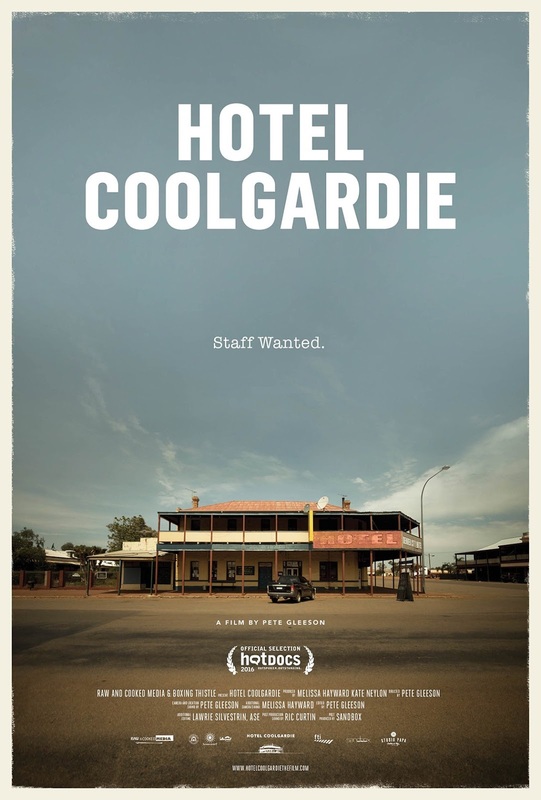 Every three months the bar in Coolgardie gets new travelers looking to work the bar, but it seems that once they experience what it takes to work the bar at this isolated city, they can't wait to get out of there. The cameras which follow these two young ladies get to capture a quick story, but a complicated, stressful and at times confusing journey. The main ladies have different personalities and at times their differences really put them to the test. The differences from their culture come through at the beginning, but the challenges to assimilate to their surroundings are captured well. The people they come across in the bar are captured fantastically as well. The compliments, the flirting, the frustration and even the connections they are able to establish with the regulars comes across well. The trouble they get into is what the film captures best. The ending comes after a short journey, shorter than expected, but it seems to suit the disasters which lead up to it. I give this Slamdance selection 3 out of 5 Popcorns. The main subjects are cute and quirky so the audience can relate to them and want them to succeed. The story is told in a compelling manner where they main subjects get the most attention, but other people that come into the story get adequate attention as they become important to the lives of the main subjects.